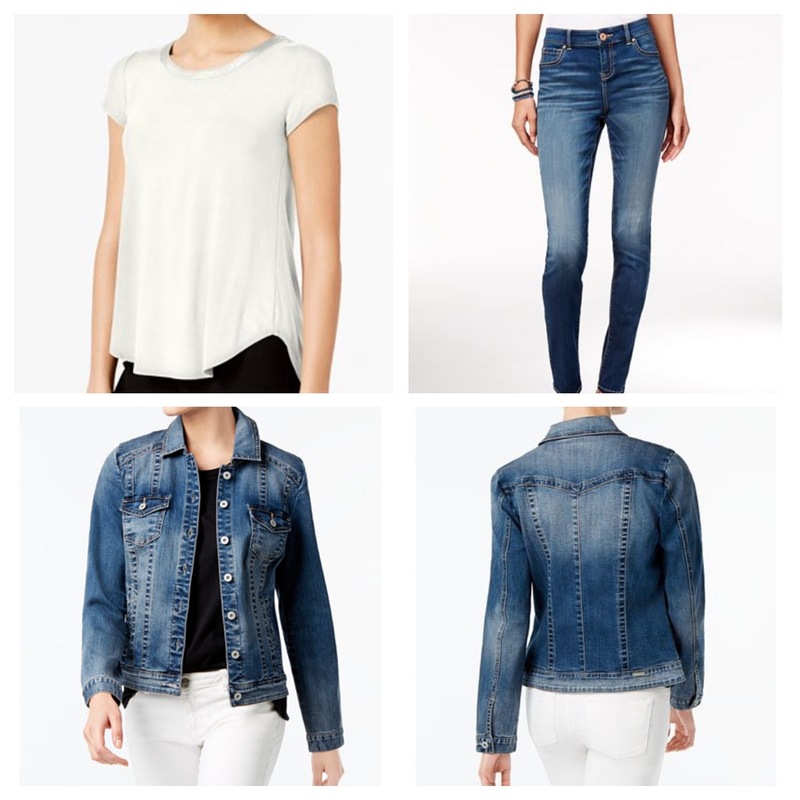 A full denim outfit with a soft, white shirt underneath from Macy’s. Wherever you want to go, this casual outfit will be your friend. You can match a white hijab with this outfit and you’re ready to hit the streets. The links down below will lead you to the website where you can purchase any of these items. 2017 WholeHalal. All rights reserved.